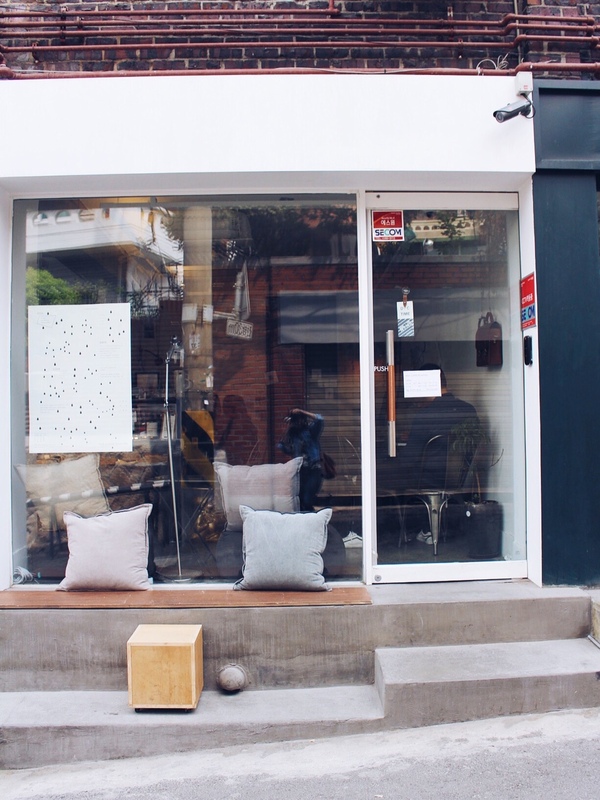 With Ho-Chi-Minh, Seoul is certainly the city with the most cafes per square-meter. But not all of them have good beans, and the competition on price / atmosphere is fierce. While discovering Hannam-dong, I came across this lovely place, located in a residential area. 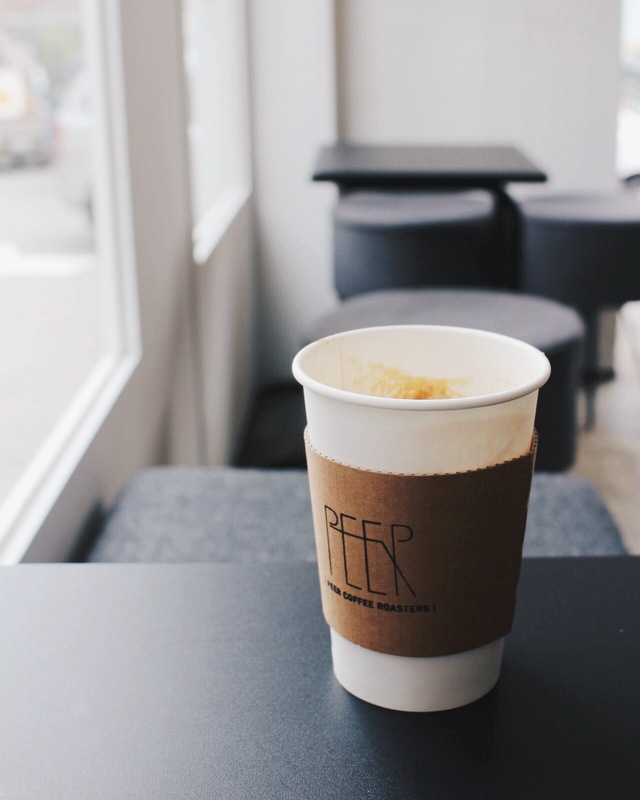 Peer coffee roast their own beans and they propose a different pastry every week. I enjoyed a Soy Latte which was perfectly prepared. 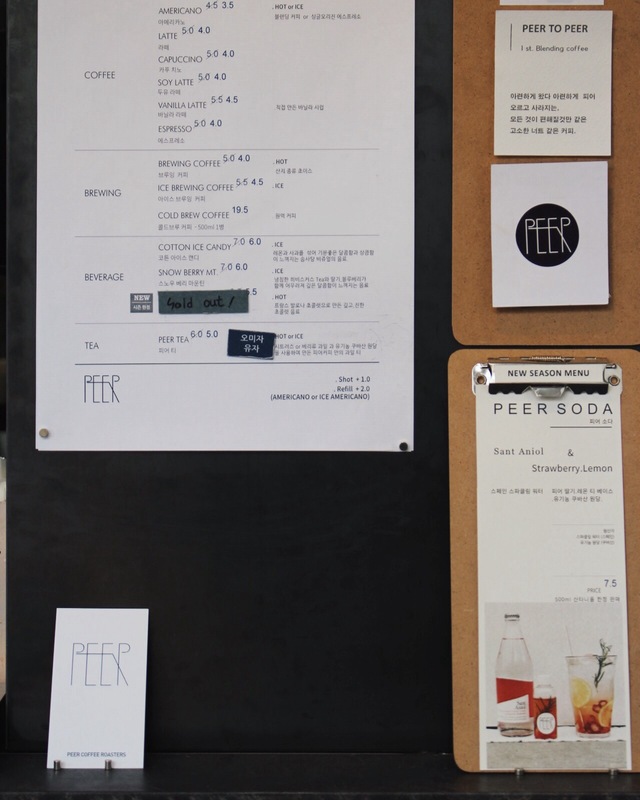 Vous lisez actuellement Peer Coffee Roasters – Seoul à Sugarsheet.